In America we tend to have a romanticized view of Canada and what it meant to runaway slaves. Canada was the "promised land," but have we overlooked their own history of slavery? 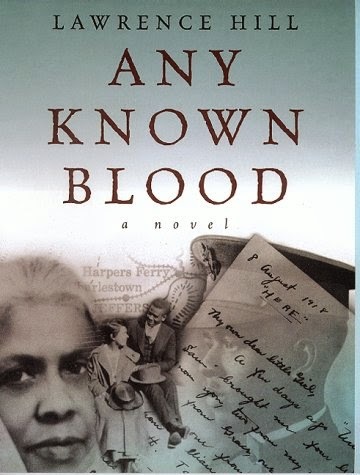 Before you tune in to BET's The Book of Negroes this Monday, take a listen to my review of Any Known Blood from the same author and hear my perspective on why I think it's a story that's just as important as The Book of Negroes, if not more.